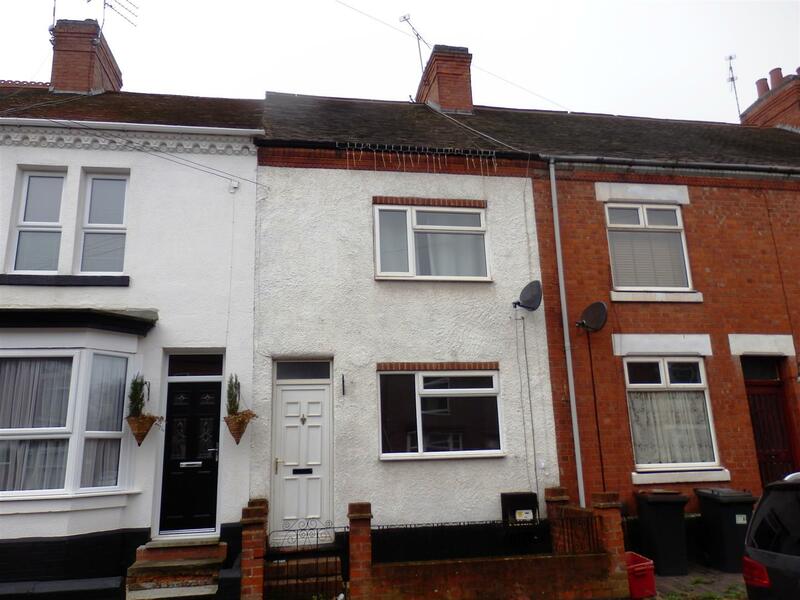 A Nuneaton buy-to-let opportunity with a 7.09% yield! 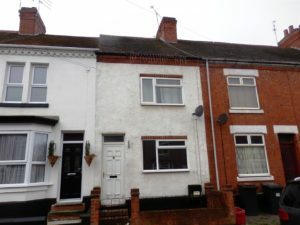 As I’m sure is the case with many of you at the minute, finding a suitable buy to let property in Nuneaton within a certain price bracket is proving somewhat of a struggle. Not because they aren’t becoming available, but because they get snapped up so quickly! A lot of estate agents now have a V.I.P list of property investors who have the funds available, and are given prior notice of a property coming onto the market so that when it does hit Zoopla and Rightmove, chances are they have already been snapped up! Having said that, I did spot this property on Zoopla this morning, a 3 bedroom Terrace in Abbey Green, on the market with Pointons for ‘offers over £110,000’. The house itself looks like its ready to be rented out as it is. 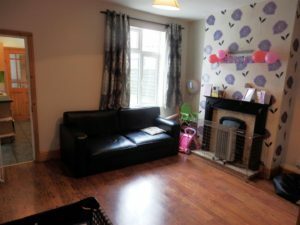 Obviously the option is there to spruce it up a little in the hope of achieving slightly higher rent, but as I have mentioned in previous posts, there is such high demand for rental property in Nuneaton it would take no time at all to tenant the property then give them the option to decorate once they’re in ( specifying what they can and cannot do- in terms of decoration). Being in Abbey Green, it is a 5 minute walk to the town centre and in a great location for commuting links both by car and public transport. If you were to offer £110,000 and it got accepted ( although id most definitely go in at less) and look at charging £650 PCM rent, your yield would be just over 7%, and in my humble opinion, if you can achieve a yield of 7% or more on a rental property you cant really complain at that. 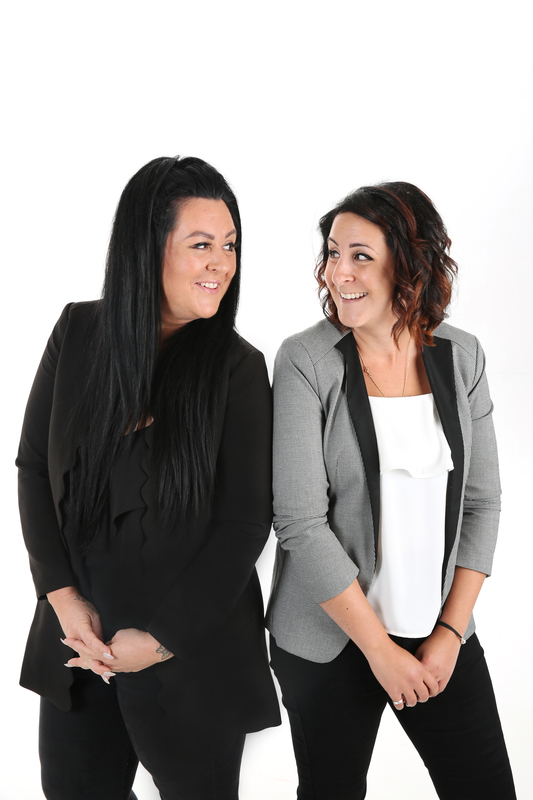 If you are new to the property investment market, or just looking to increase your portfolio, we would be more than happy to give you our opinion on properties and what you could look at getting out of them. Feel free to give us a call on 02477 674545 or pop into our office on Bond Street and we’ll pop the kettle on.